The expression “work smarter, not harder” has been around since it was first used by Allen F. Morgenstern in the 1930s.1 As technology and automation have increased, so has productivity. Workers are continuously expected to do more and more, at the expense of their personal lives and health. Time management between work and personal life is often a delicate balancing act. Too much time at work, and personal life dips. Too little time at work and the career could suffer. Sadly, health is often overlooked in the shuffle. Learning to manage our minds to maximise effectiveness while still supporting physical and mental health is a crucial skill to develop. Sometimes it seems as if there aren’t enough seconds in the day to get everything completed. Emails, calls, memos, reports, and then still have time to help with homework and walk the dog. It could be a million things, and many people feel as if they should accomplish everything at once. The burdens and pressures of a workplace environment can negatively impact the day, an evening at home, and even mental and physical health. Despite the automation and rapidly advancing technology, most workers are expected to do more, often with fewer resources. Part of the conundrum with our modern age is that we have all these wonderful technologies that are saving lives. 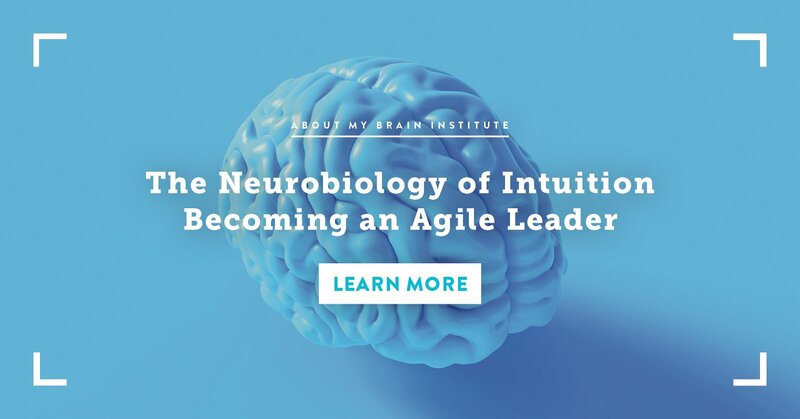 We are rapidly increasing our understanding of neuroscience and how it applies to leadership. But, instead of forging on, we almost seemed to be moving backward. We have to take the time to use these strategies to improve our lives, instead of ignoring the data and facts. Working in a vacuum to accomplish tasks as quickly as possible isn’t viable in the long run. Instead, we need to look inward and change our behaviours, before our health, friends, or family members are affected. Imagine a chess game against a Grandmaster, the highest title a player can earn. Even if the challenger has some skill, would that person stand a chance if his or her mind wasn’t in the right place? But, as skilled as they are, Grandmasters lose--all the time. Even someone with supreme skill and experience can have difficulty managing their minds. In your own workplace, you may be the Grandmaster, so to speak. You might be on top of your game, working long hours, burning the midnight oil, and achieving great things. Sometimes, we can sustain this for the final push for a major project. But no one can work like this for long without burning out. Decide what is most important and do that first. Take a moment to reflect and honestly come up with a very short list (one item) that is most critical for that moment and then do it. No excuses or putting it off. Give your brain regular breaks. A brain that is ‘always on’ will eventually become less effective, creative and innovative. Give the brain regular opportunities to rest. Going for a short walk around the block or sit in the park a few times per day or between meetings, can provide a much-needed respite during a busy day. Eat, sleep and be silly. Nutritious food will get your mind through the day, while sugar and high-carb snacks will lead to burnouts. Sleep is the balm that protects and restores your brain, and a leader will gradually lose effectiveness if time isn’t devoted to sleep. 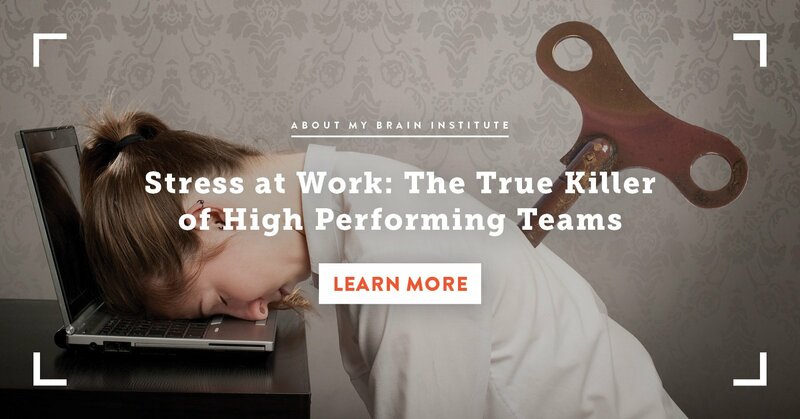 Being silly and taking time to play & have fun will also reset an overworked brain. Mind management can take away that frantic feeling of never having enough accomplished. 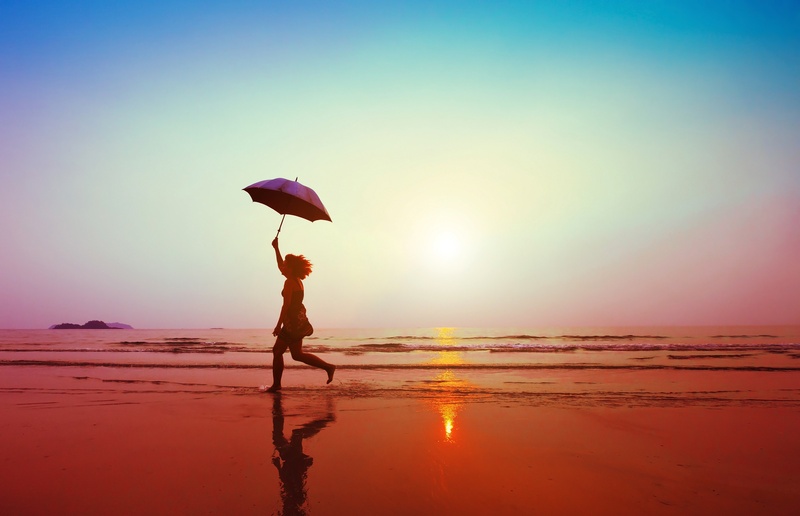 Instead of balancing on a razor-sharp edge, create a comfortable path to enjoy life. As neuroscience increases the understanding of how the parts of the brain function, leadership must also adapt to incorporate this knowledge. 2. 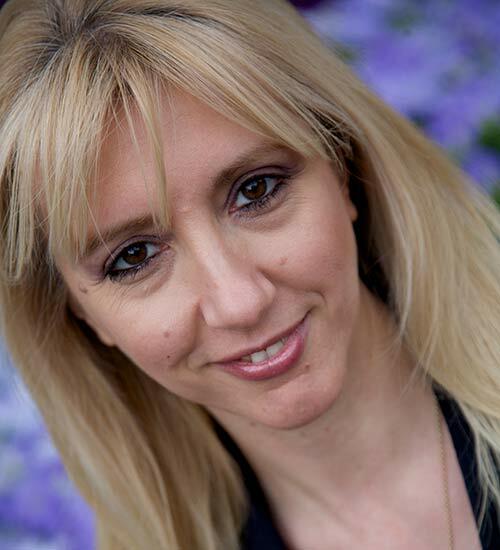 Koinis A, Giannou V, Drantaki V, Angelaina S, Stratou E, Saridi M. The Impact of Healthcare Workers Job Environment on Their Mental-emotional Health. Coping Strategies: The Case of a Local General Hospital. Health Psychology Research. 2015;3(1):1984. doi:10.4081/hpr.2015.1984. 3. Phelps E, Anderson A. Emotional memory: What does the amygdala do? Current Biology. 1997;7(5), R311-R314. 4. Kolb B, Mychasiuk R, Muhammad A, Li Y, Frost DO, Gibb R. Experience and the developing prefrontal cortex. Proceedings of the National Academy of Sciences of the United States of America. 2012;109(Suppl 2):17186-17193. doi:10.1073/pnas.1121251109. 5. McLennan K. Building Leaders for the Imagination Age: The Case for the i4 Model. 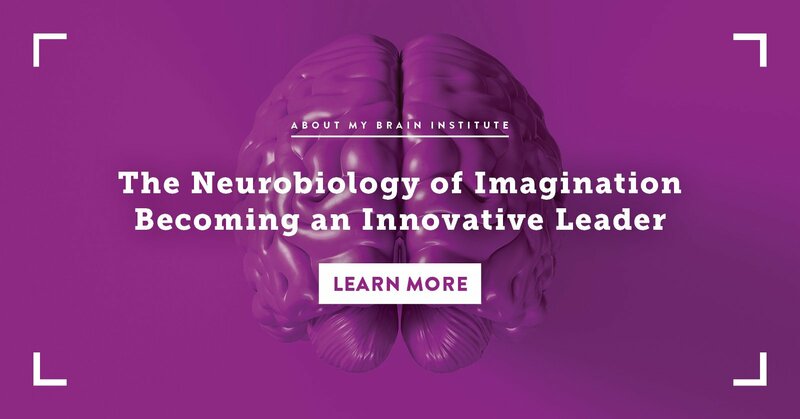 About my Brain Institute. 2016;1. [White Paper].